hurray! ov flavored half and half is back on the shelf! 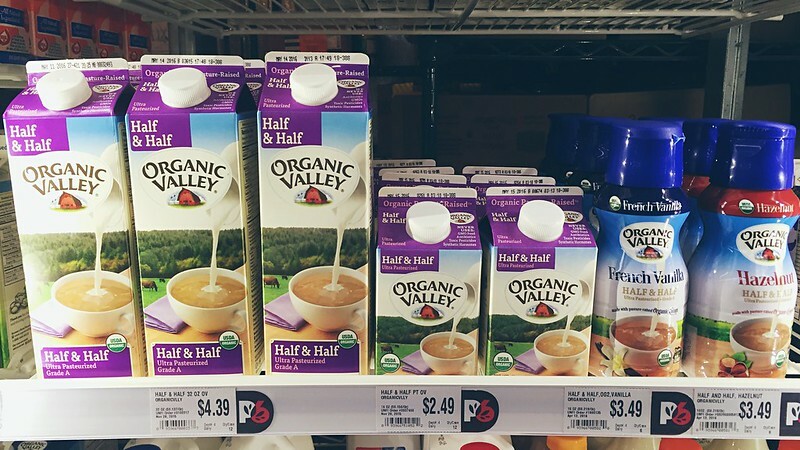 so, so very happy to see my flavored half and half children back on the shelf at our local food coop and know that many people in the area and all over the country are happy again. we stopped making them a year ago because we ran out of cream! they were missed.